*Now hub options are more accessible, because they come out only the unique for each model of Rim. 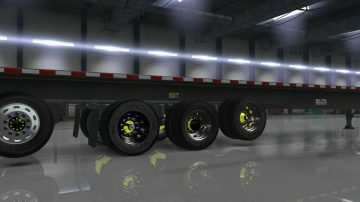 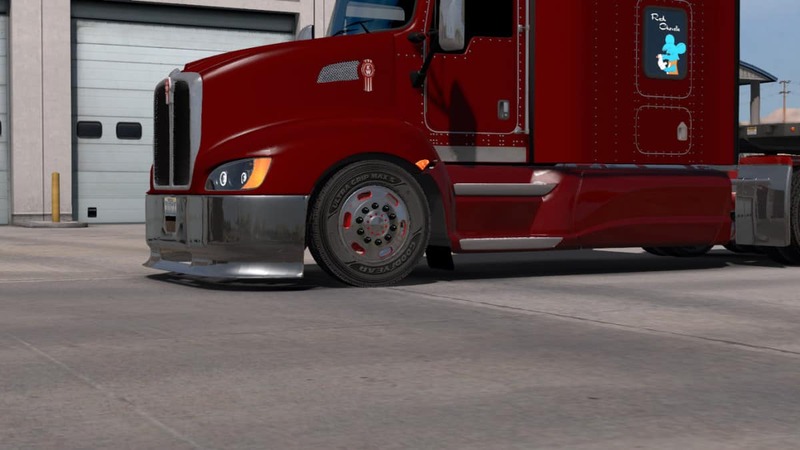 Remember that can be used without problems in Euro Truck Simulator 2. It is recommended to remove all of the previous version, since some internal names were changed, and could result in an error.